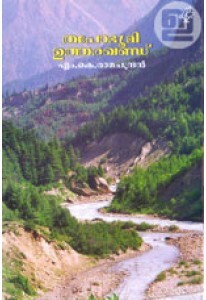 Thapobhumi Utharghand is the second book in the Himalaya travel series by M K Ramachandran. In this book, he documents his journey to Utharghand; say, Gadwal, Utharakasi, Yamunothri, Gangothri, Gomukh, Kedar Dham, Badri Dham etc. 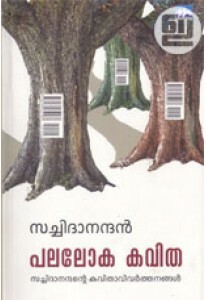 In an interview, M K Ramachandran says: "I come across very interesting pieces of information like folk beliefs and even very ancient records on writing media other than paper. One such was during my trip to Adi Kalias, where I found a 90-year-old lady from the Kuti village, whose ancestors are believed to have inherited a leaf-inscription from none other than Veda Vyasa. Himalayas, thus, is a storehouse of information, some of which could be beliefs and others, well-founded facts."